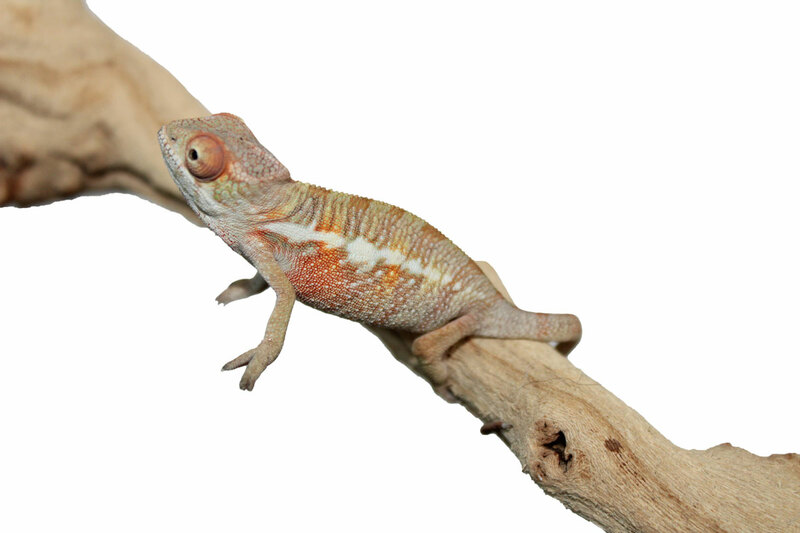 This page features our current panther chameleons for sale. This stunning girl just turned 3 months old and is ready for her new home. She is from our Xanthos x Sienna clutch. She is showing some great pinks and purples for such a young girl and is eating like a champ. She is currently eating small crickets, small silk worms, black soldier fly larvae, blue bottle flies, and bean beetles. She is $300 plus $50 shipping. This handsome dude is sired by Xanthos. Check out the yellows, blues, oranges, and reds coming in on this handsome boy. He is going to have some crazy color when he grows up. 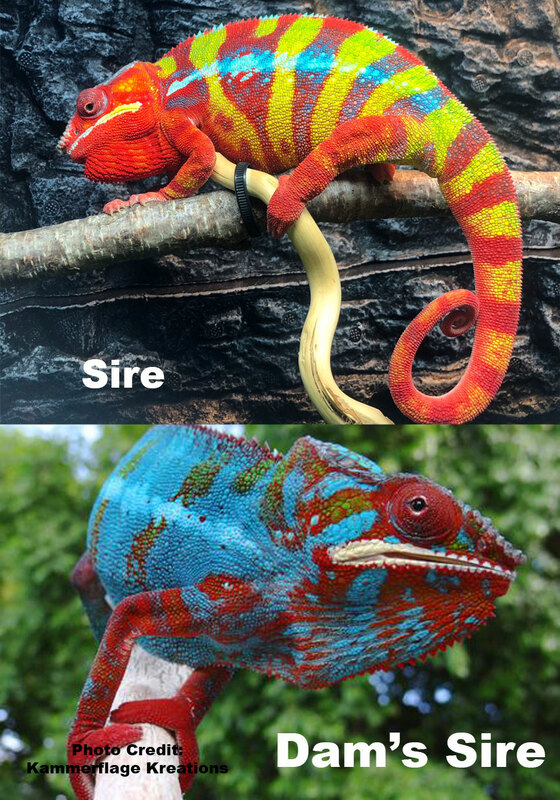 He would be a spectacular addition to an Ambilobe breeding program or make a wonderful pet. He is ready to ship now. He is currently eating medium crickets, small silkworms, large black soldier fly larvae, and blue bottle flies. He is $400 plus $50 shipping. This adorable little guy is available for sale from our Xanthos x Sienna clutch. He is going to be a stunning Ambilobe panther chameleon. This adorable little dude currently eats medium crickets, small silkworms, blue bottle flies, and black soldier fly larvae. He will be ready to ship in about 4 weeks. He is $400 plus $50 shipping. *SOLD* This boy is growing up crazy fast! He’ll be ready to ship in about 3 weeks. 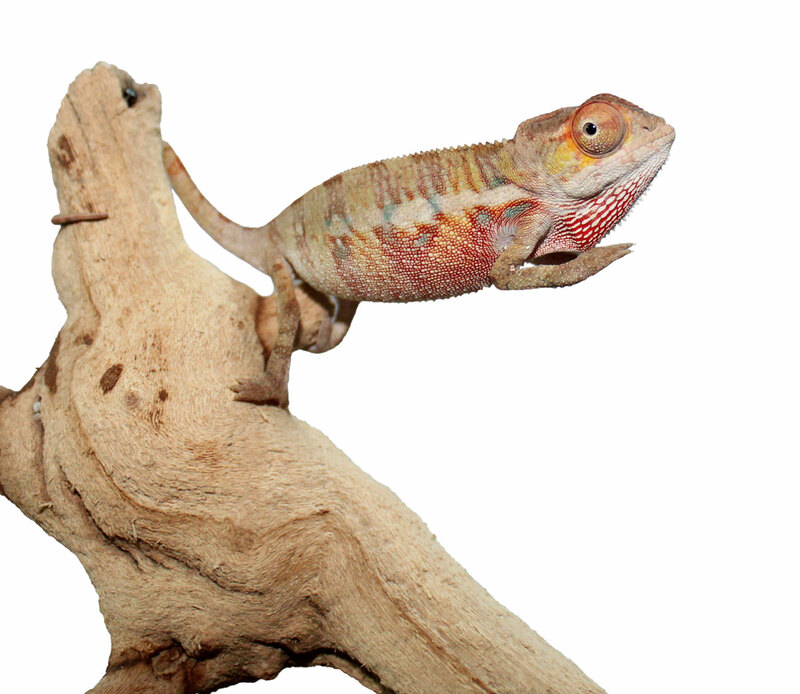 He will be a stunning addition to any Ambilobe breeding program or a fantasticly colorful pet. He is currenlty eating small crickets, small silkworms, black soldier fly larvae, and blue bottle flies. He is $400 plus $50 shipping. We ship all of our chameleons through Fedex Priority Overnight Shipping. Weather permitting, we can ship on any Monday, Tuesday, or Wednesday. 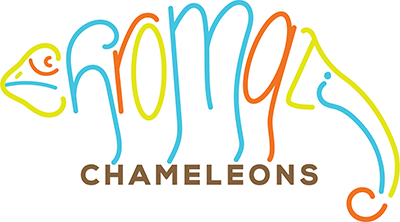 In most situations we can have your chameleon shipped directly to your door to arrive by 10:30am. If you live in a particularly rural location we may have to make arrangements to have your chameleon held at your local Fedex Shipment Center. We always pack your chameleon with the appropriate heat or cool packs depending on the temperature to ensure they arrive safely to you. If you have any questions about shipping feel free to send us an email. 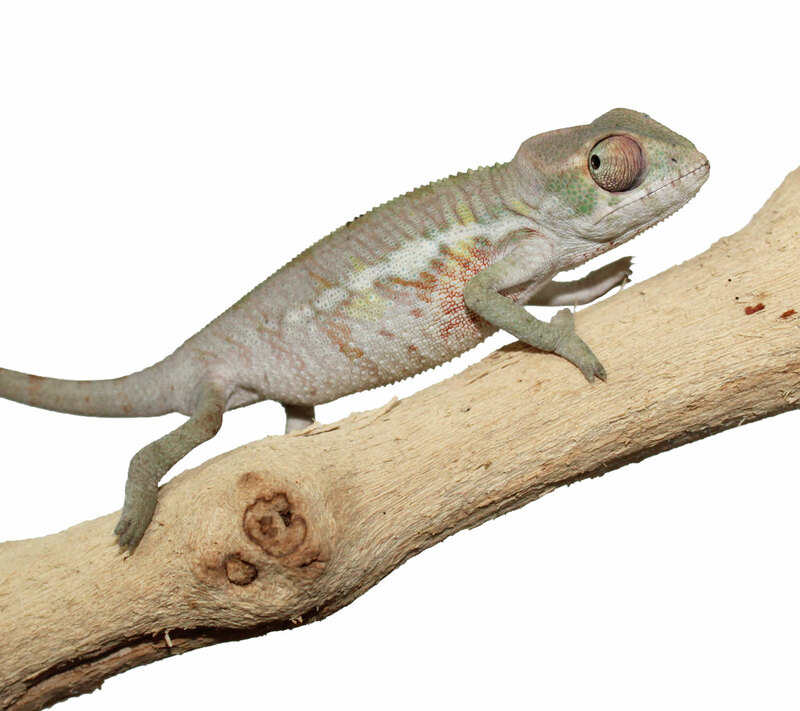 If you are looking for an Ambilobe, Ambanja, or Nosy Be Panther Chameleon for sale you have come to the right place. 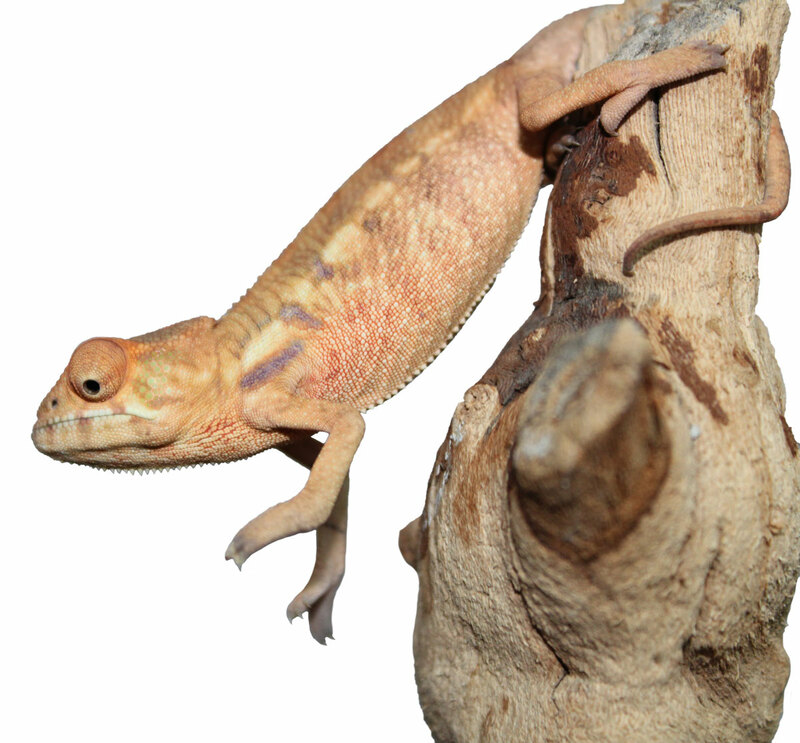 We post all of our current panther chameleons for sale on this page. You can also visit our Upcoming Clutches page if you would like to see what we having coming up in the near future. We may also have some select holdbacks that can be made available to the right person so don’t be afraid to contact us if you would like a comprehensive list of what else might be available.